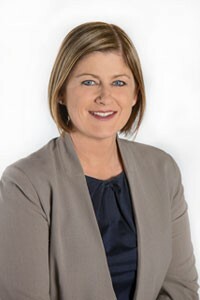 New healthcare organisation, Sydney North Health Network has announced today that its board of directors has named Lynelle Hales as Chief Executive Officer. Ms Hales has a strong track record in health service administration incorporating health care policy, planning, commissioning and delivery at local, state and national levels in Australia and the United Kingdom. Following a return to Sydney in 2012, Ms Hales brought together two Divisions of General Practice in the South Eastern Sydney region to form one Medicare Local. “There Lynelle built an effective team who were able to address a number of health population needs including the establishment of two Head Space units to support people with mental health concerns,” said Dr Campbell. Ms Hales will commence her appointment with Sydney North Health Network on 10 August 2015.